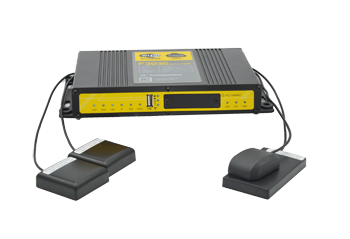 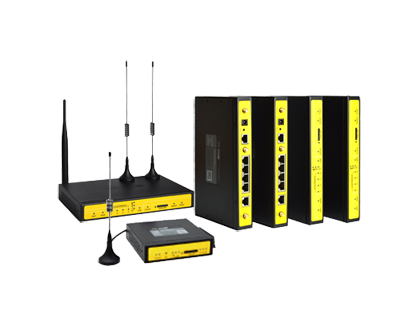 Four-Faith Provide 2.5/3G/4G Cellular IP Modem with RS232 RS485 RS422 and so on. 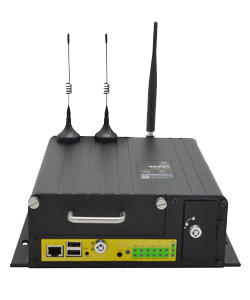 Four-Faith Android industrial Computers are tailor-made to create a rugged, reliable system, and ensure the best user experience for a variety of vertical markets, especially smart grid, marine, oil and gas, and railway automation. 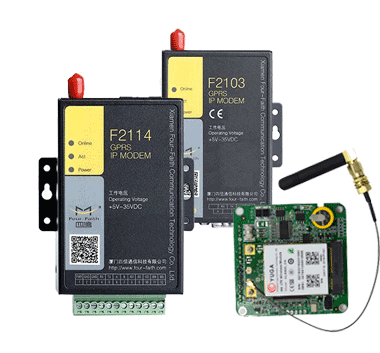 FourFaith LoRa products that series lorawan module,lorawan gateway routers and modems with lora terminal network in M2M IoT. 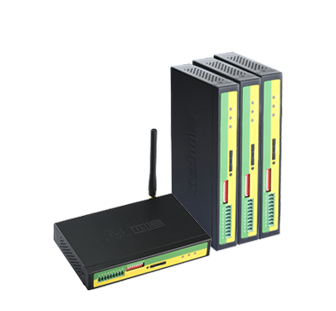 NB-IoT terminal advance in low power consumption, wide coverage, low cost and large capacity, widely used in a variety of vertical industries. 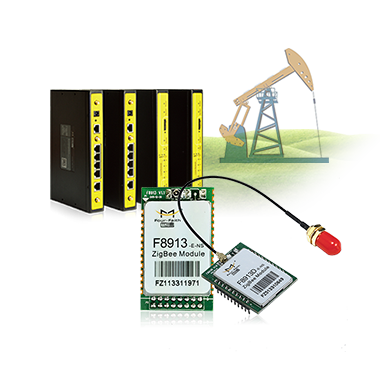 ZigBee adopts high-powered industrial ZigBee solution and embedded real time operating system. 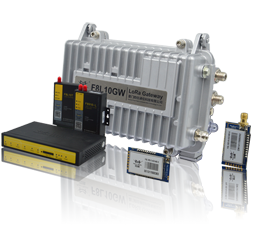 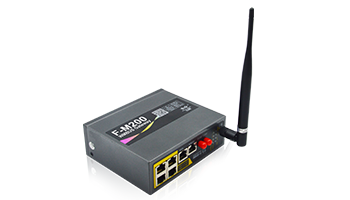 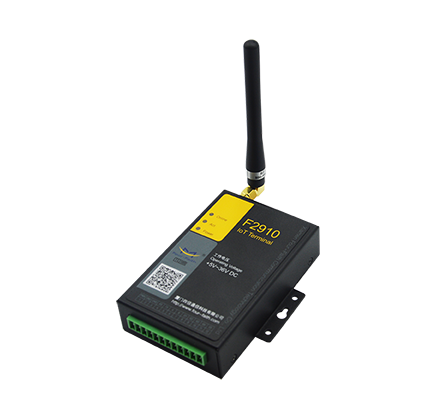 The best choice for wireless data acquisition, transmission and monitoring is data remote control and wireless data transmission. 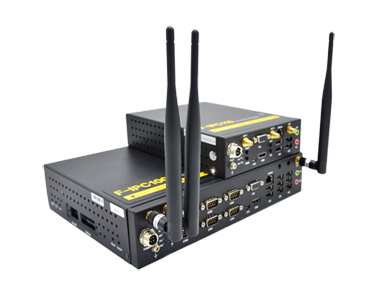 WIFI Marketing operating Router integrates the advanced local large-capacity storage and multimedia advertising push technology.